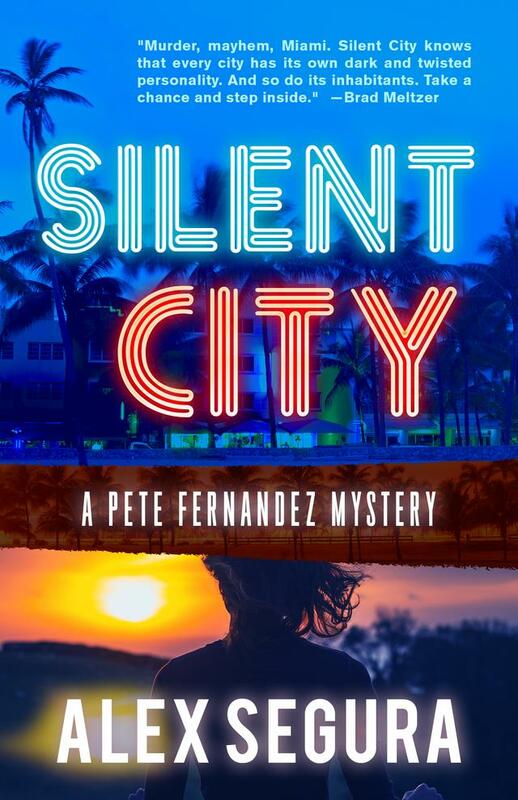 the Miami crime novel SILENT CITY, the first in a series featuring Pete Fernandez. 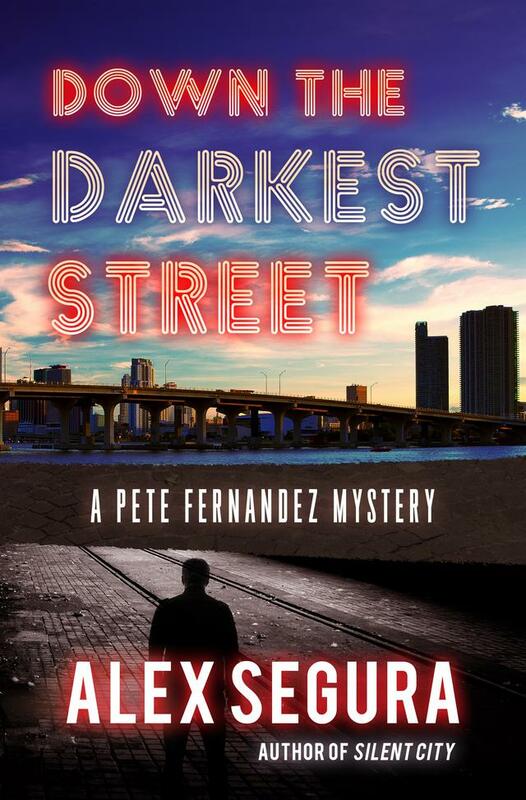 SILENT CITY and its sequel, DOWN THE DARKEST STREET, will be out via Polis Books in 2016. 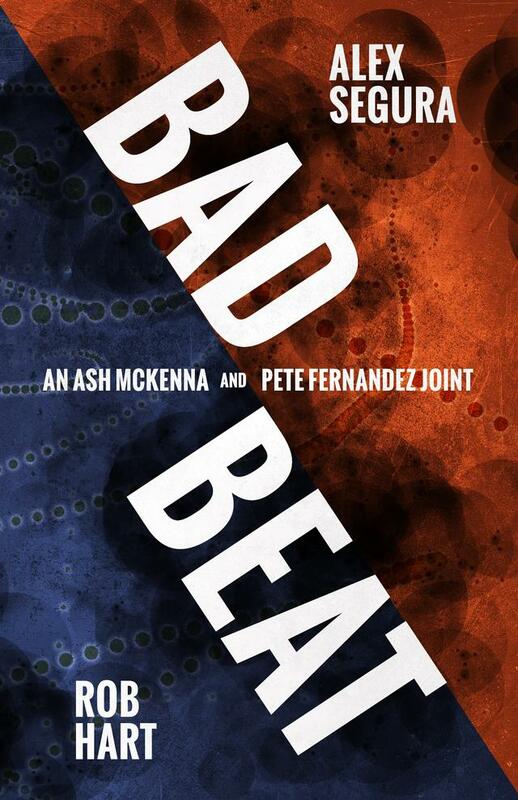 He has also written a number of comic books, including the best-selling and critically acclaimed ARCHIE MEETS KISS storyline, the “Occupy Riverdale” story and the upcoming ARCHIE MEETS RAMONES. He lives in New York with his wife. 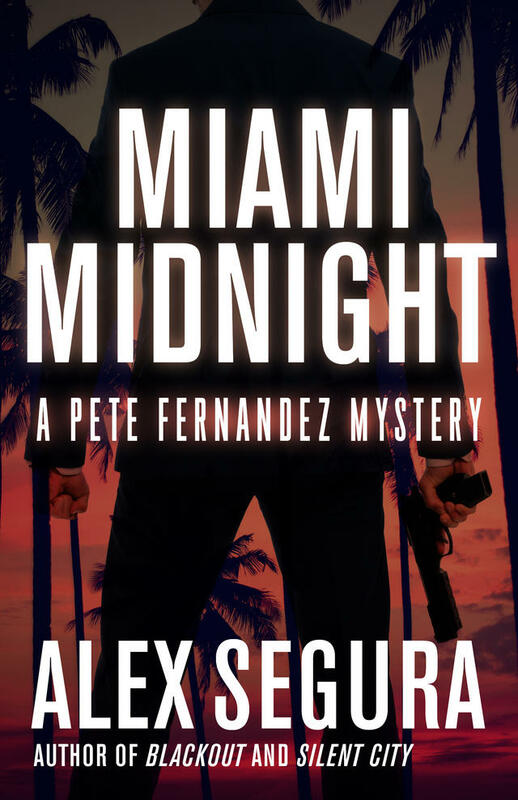 He is a Miami native. 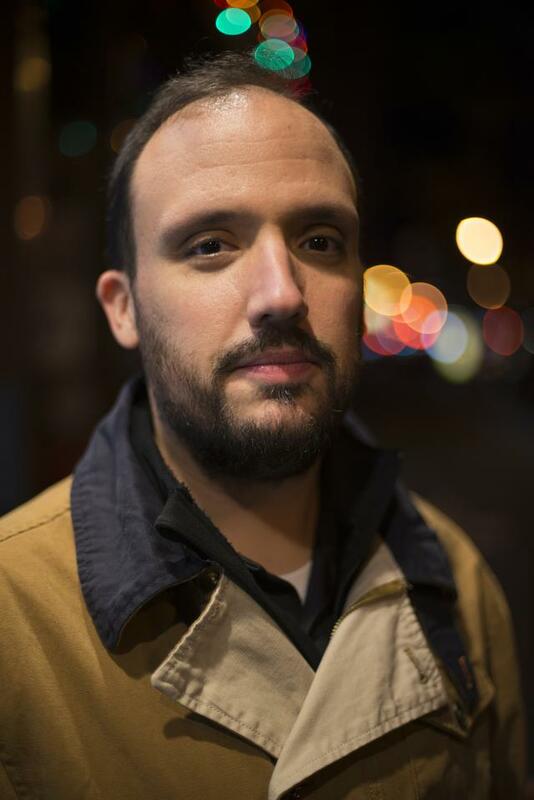 Follow him at @AlexSegura. 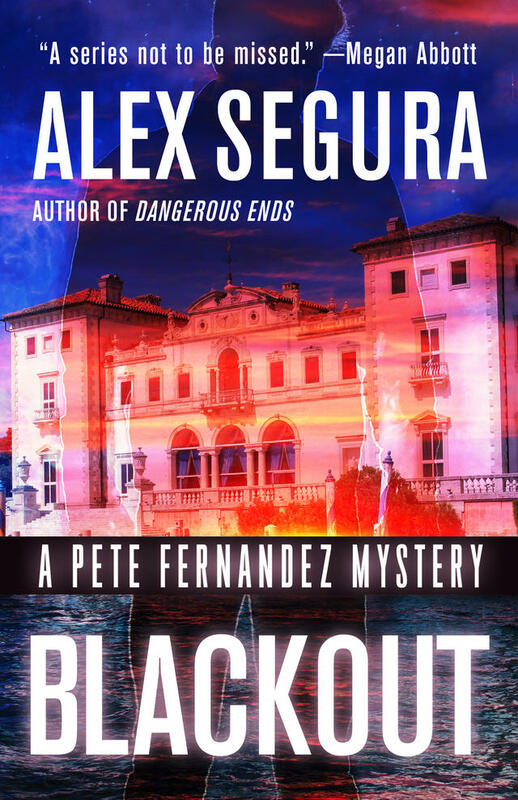 Acclaimed crime writers Rob Hart and Alex Segura pair up for a unique adventure that brings together their series characters Ash McKenna and Pete Fernandez for an untold tale of vice, double-crosses and the back alleys of suburban New Jersey. 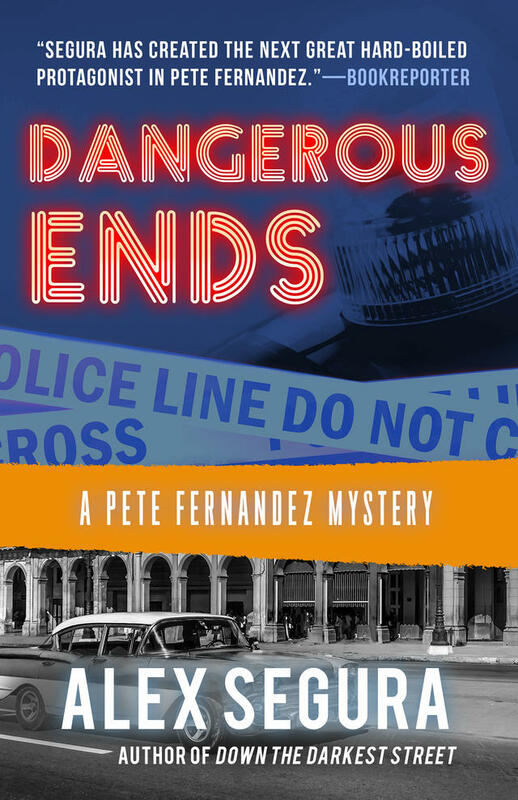 The new novel in Alex Segura’s acclaimed Pete Fernandez series!